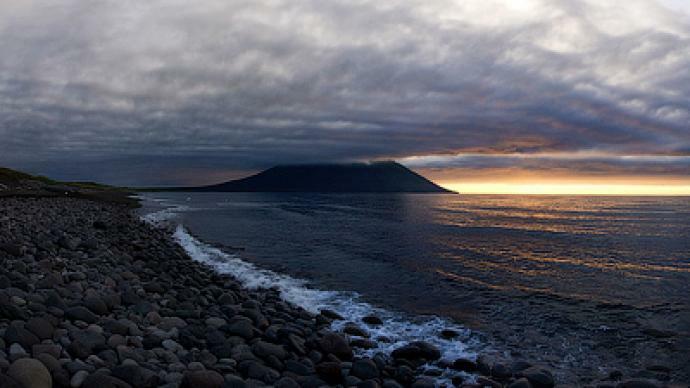 Following a visit by Russia’s deputy prime minister to the southern Kuril Islands, Japan declared its ire at Moscow and made sure that the Kremlin knew about it. Deputy Prime Minister Igor Shuvalov came to the Kurils to see the results of the social and economic development program designed for the region. In particular, Shuvalov was greatly impressed by a visit to a hospital on Kunashir Island. 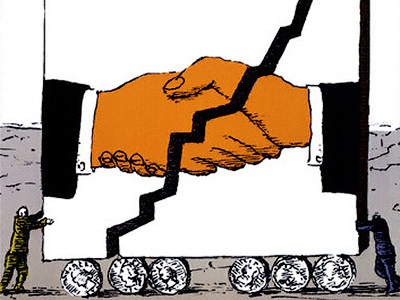 The Kuril Islands have been a sensitive topic for both countries since World War II. It is made up of four islands that were captured by Soviet forces during the war. 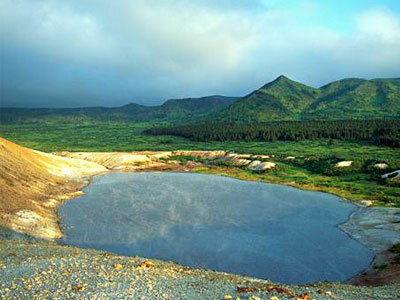 The territory is believed to be rich in natural resources. Tokyo is demanding that Russia return the islands, while Moscow insists they were never Japan's to begin with. 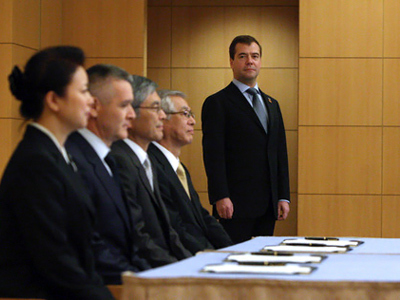 This is the second visit by a Russian official to upset the Japanese. 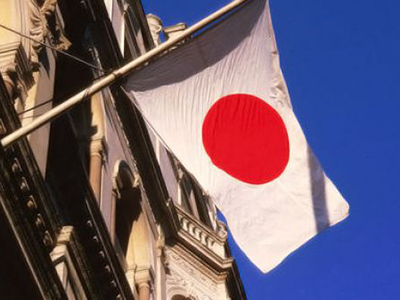 In November, Japan temporarily recalled its ambassador from Moscow after President Dmitry Medvedev became the first Russian leader to set foot on the Kuril Islands.